The 21st century is maturing and bringing with it miracles of the age: 5-G, Artificial Intelligence (AI), and an Internet of Things(IOT) network to name a few. Readers, as you may know, this is not a science blog. This is the world we will live in and we will soon be asked to adapt. How will 2018 changes impact us? What do these changes have to do with aging? What 2018 improvements will assist us in the years ahead? How do we make sense of it all and where will it lead? Some of these questions will be answered by time but let's look back at 2018 and see what we know right now. "Go, go, go" and rush, rush, rush describe the holiday scene today. Many of us will struggle to meet the dominant pace, expectation and commercialism while others will drop out or dive in ---perhaps regretting their decision in the new year. Some of us will find stillness, reflection time; peace. I found that time in a traffic jam. Flying down the southbound interstate on my way home from shopping I came to a stop behind a long line of vehicles idling in the night. Like them, I expected to drive on soon. The sound of sirens approaching caused us to squeeze aside on that narrow forested stretch of freeway and, when they'd passed, we eased back onto the lanes. Some drivers inched along the area where emergency vehicles had passed in hopes of going through. Those first trespassers got a horn from the semi truck in front of me and before more could pass the trucker moved quickly to shut off that lane. I wondered what he knew that I didn't to make such an aggressive move? More sirens forced us to quickly pull aside helter-skelter and then we waited, frozen in our disorganization, cars idling for another 15-20 minutes until, one by one, drivers shut off their engines; the road and forest dark around us. 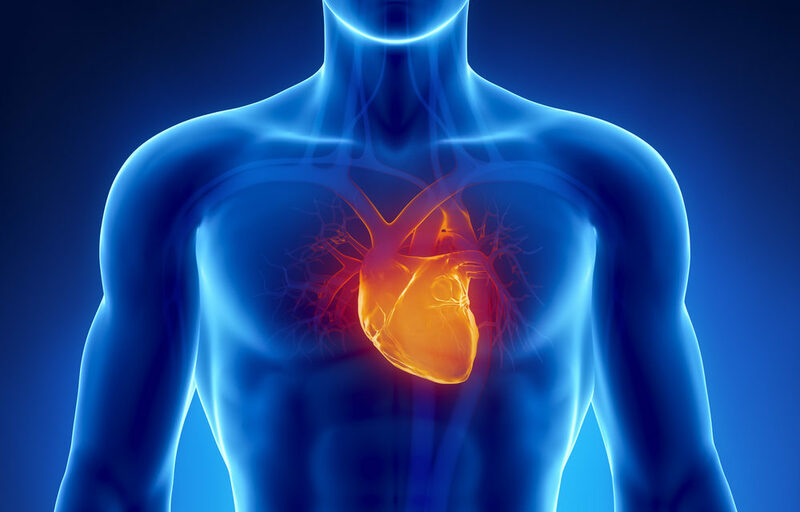 Read more: Is It Time To Update Your Heart Health Strategy?